We can diagnose and the follow up with a repair Roof work is challenging but we are experienced. 23 of inspecting roofs and leaks into attic space shows we know what we are doing. We trace the leak to its source and handle the inside and outside of the problem. 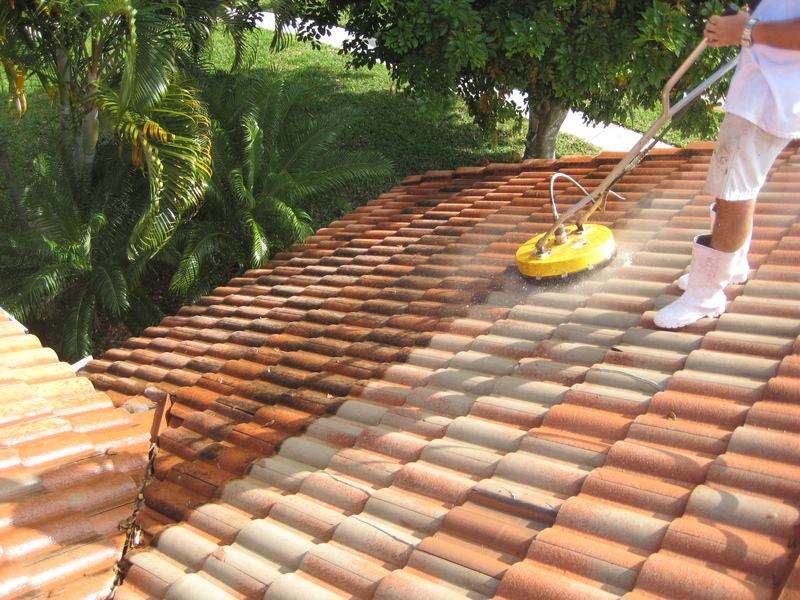 We roof painting palm beach gardens also inspect the roof for defects, wear and tear, and problems related to ageing. Sometime the source of the leak cannot be tracked so we come http://roofpaintingpalmbeachgardens.com back to repair it as many times as needed if we believe that we can fix it. 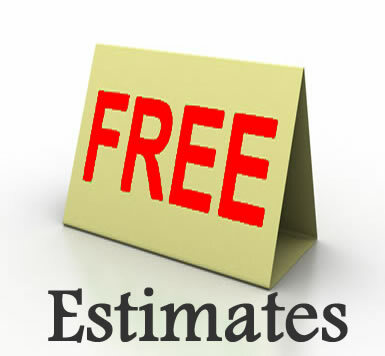 CALL 561-502-ROOF . . .Hire the roofing professionals who do it right- guaranteed! 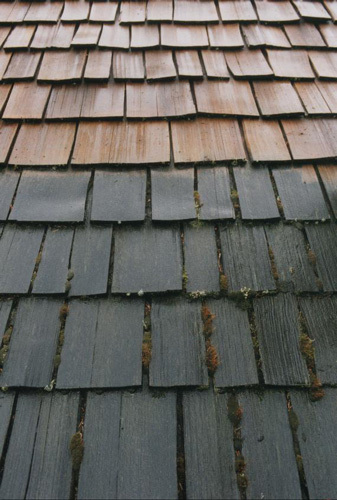 Cedar shake roof stain / treatment. Get it done right the first time! We are a pleasure to do business with. Tile roof cleaning. No toxic chemicals! You can see the difference and save money.